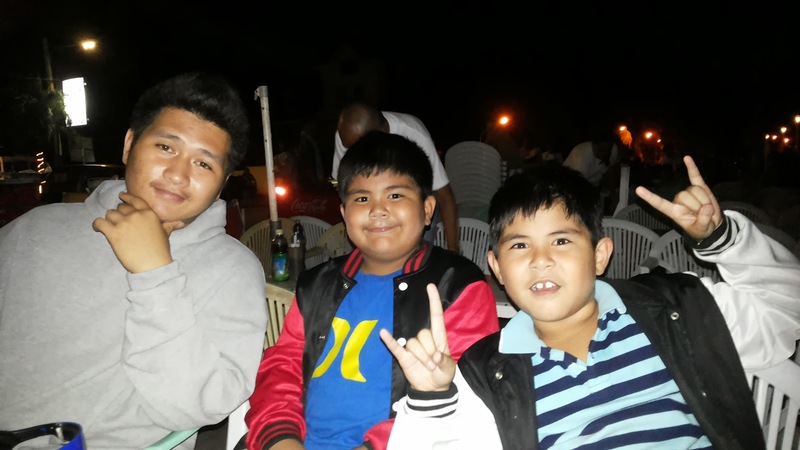 After carnival ride at the Capitol, we headed to the Tempurahan section at Boulevard, Dumaguete. Our suki there is Mingoy. If you will be in the area, try to look for him too. He is kind and friendly, not to mention fast in serving the food. Here are the photos of the 3 brothers. I dont know what happen to this photo but somehow there is a snow effect. I wonder why it turned out like this - but anyway I love it! Here comes the first set of our orders. 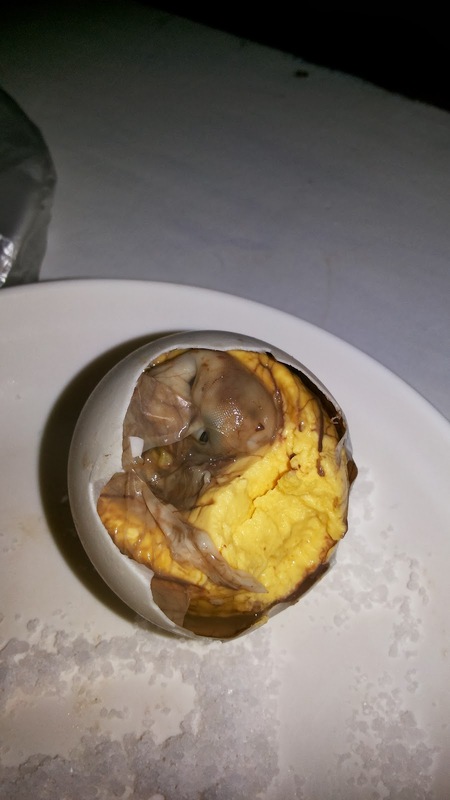 Balut is not really my favorite but I eat everytime there is an opportunity. 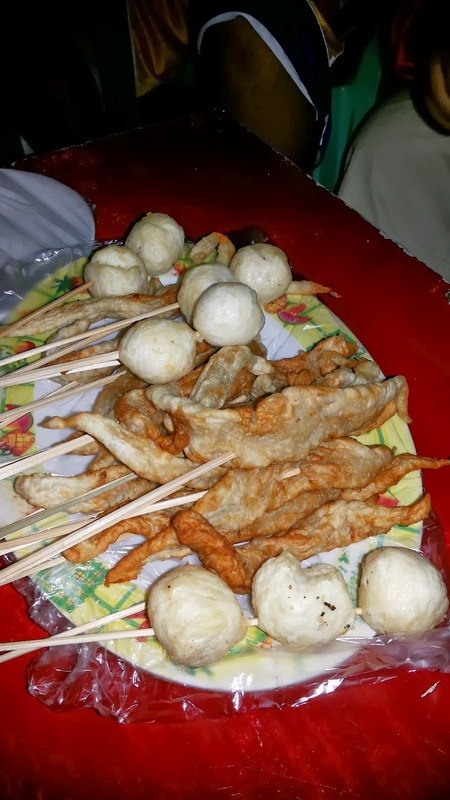 In our area in Cavite, its seldom that I encounter balut, so for our late snack - I ordered 2 balut. After eating our dinner, the boys were already happy!